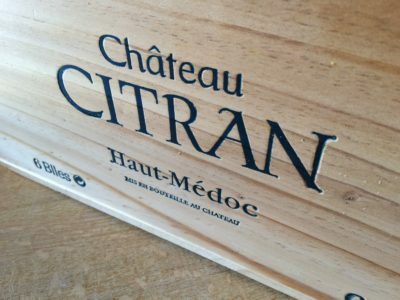 2016 is generally an excellent vintage for the wines of the Haut-Médoc. It’s a broad generalisation of course. 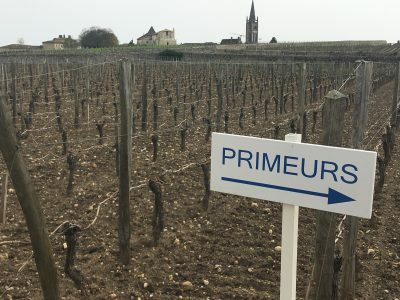 Geographically the appellation covers a very wide area on the left bank. It stretches from close to St Estèphe in the north, down to Ludon in the south, and from beside the Gironde, to fairly deep inland. Nevertheless, 2016 is a pretty homogeneous vintage here, despite the variation in terroir. 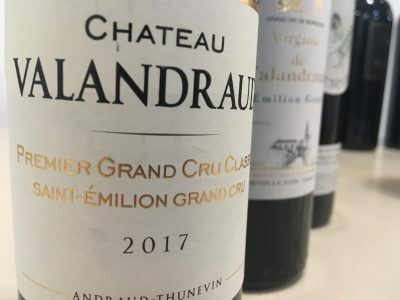 The tannin has wonderful texture, the fruit tones are ripe and plush and there is freshness too. 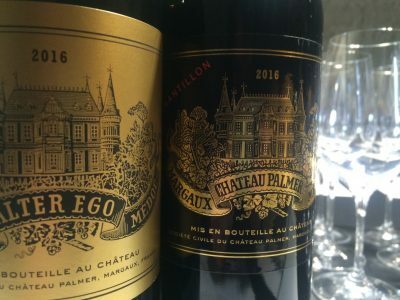 Château La Lagune, wonderfully seductive, leads the appellation. There are some seriously intense wines too. 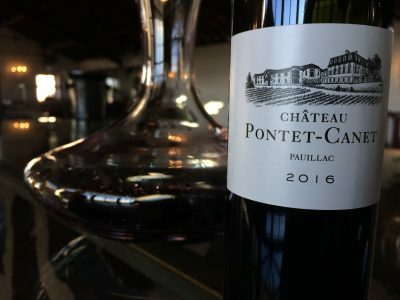 Château Belgrave and Château Cantemerle are extremely so. All three are up there in quality with 2009 and 2010 vintages. 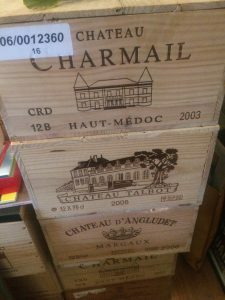 I was really impressed by the wines from Château Arnauld, Château Beaumont and Château Malescasse. I think these wines are the best yet from these properties. That’s also true of Château de Camensac to. It is beautiful in 2016.